Very impressive, she looks good from this angle! 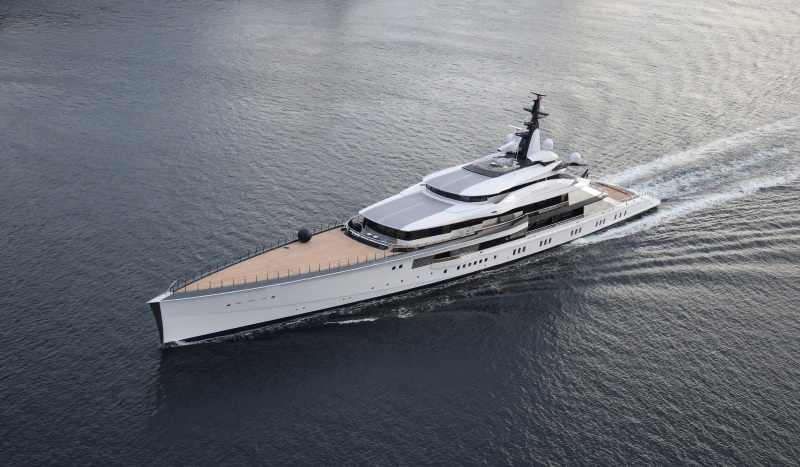 «Bravo Eugenia» is a lucksery yacht build 2018 at the dutsch shipbuilder Oceanco. are there any information about the builder? This photo has been shown 843 times since it was added to the site.